Gathering information about the smallest feline species in the western United States can sometimes feel a bit like herding cats. As each state wildlife agency in the west is responsible for huge swaths of land, different survey and data collection techniques are often adopted. And, since bobcats exist in different ecosystems and are also managed differently depending on state law, some states focus on pelt-value while others do not. The question then becomes, how can bobcats more effectively and efficiently be managed over such a large and diverse region? Officially titled, “Estimating Multi-State Bobcat Populations to Inform State Management Decisions throughout the Western U.S.,” funding from SCI Foundation is now being used to organize bobcat data via the Wildlife Ecology Institute’s Western U.S. Bobcat Project conducted by Dr. Tim Hiller. Ultimately the goal of this project is to guide state agencies that plan to continue or begin harvesting bobcats while backing their decisions with hard science. Using the Statistical Population Reconstruction. (SPR) model, a successful model with mountain lions, policy making and harvest activities will be made as efficient as possible. The SPR model will aid state agencies in designing and implementing a bobcat-specific plan, as it will create an outline and allow them to leverage resources to begin and sustain bobcat programs. Every participating state has data on bobcats, however due to budget shortfalls, some of these agencies can’t take full advantage of that data. The first objective of this project is to evaluate bobcat data from Arizona, California, Idaho, Kansas, Montana, Nebraska, Nevada, New Mexico, North Dakota, Oklahoma, Oregon, South Dakota, Texas, Utah, Washington, and Wyoming. Once researchers have an idea of where everyone is with regards to data collection and methodology, they will know exactly where the data gaps are and how to repair them. The constant search for data about America’s smallest wild cat just might be what saves them. This multi-state approach to improve the national understanding of bobcats in the west, a region with many different states with so many different interests and needs will be challenging to say the least. 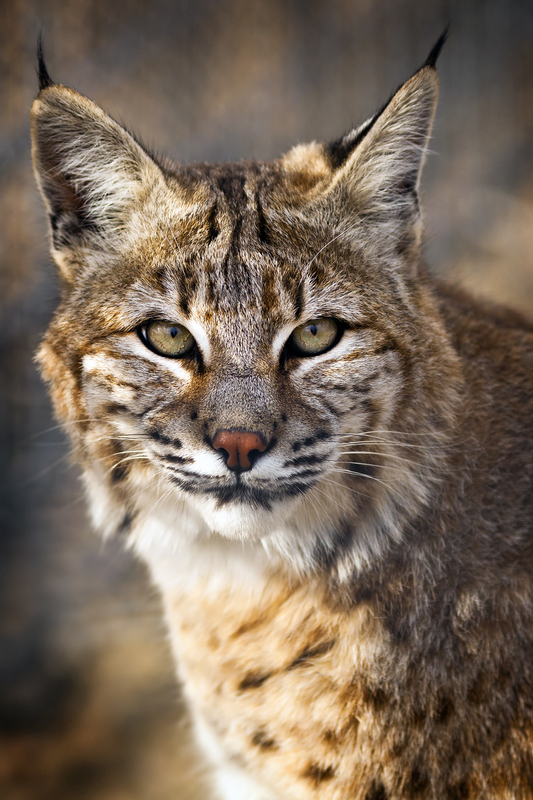 SCI Foundation remains a strong supporter of the Wildlife Ecology Institute’s Western U.S. bobcat Project. 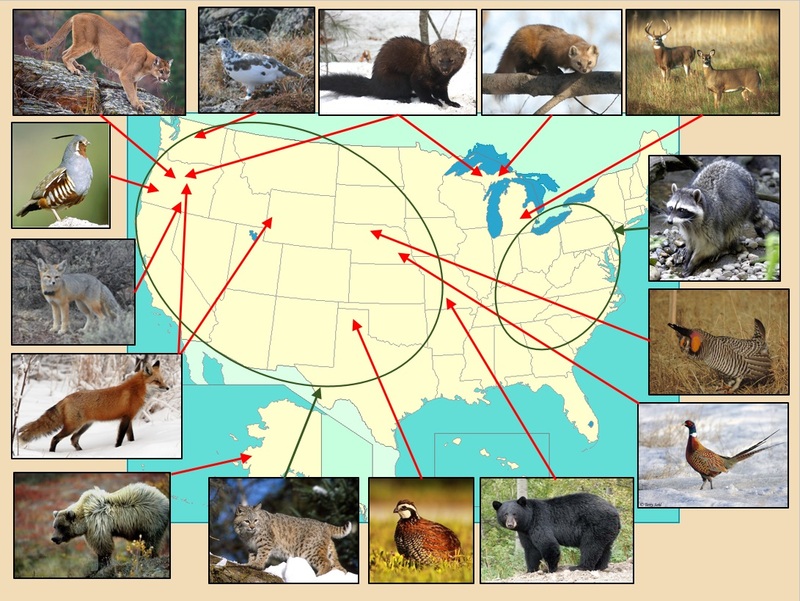 Currently, 17 of the 23 states west of the Mississippi River are participating, however even if you are with a state agency outside the western U.S., please feel free to contact our researchers and learn how you can become a part of this project by clicking HERE.